At Shock Brothers Floorcovering, we know that flooring isn’t just the surface beneath your shoes. It’s an integral part of your business environment that not only has to withstand customer and employee traffic, but also needs to stylishly compliment the interior design of your workplace. It’s an area where selecting the right materials can improve durability and functionality while implementing the wrong ones can lead to poor company perception, hazardous environments, and increased costs down the road. With over three decades of experience, Shock Brothers Floorcovering has been solving the floorcovering challenges of businesses from across all industries. 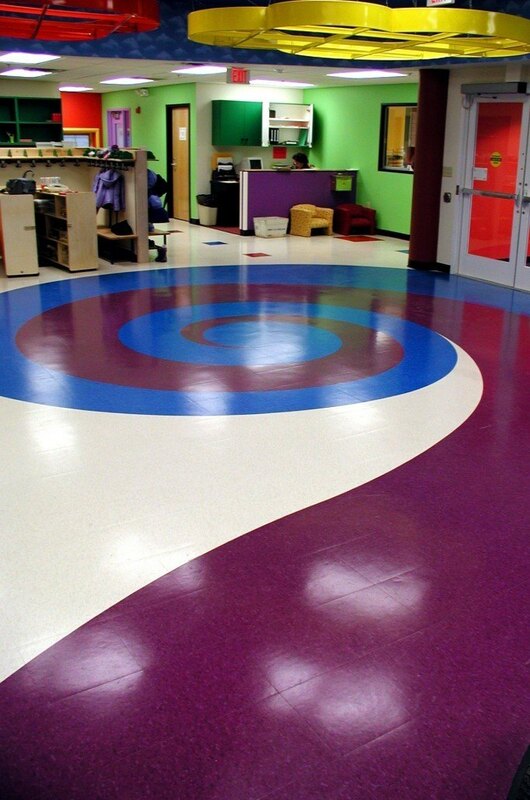 From hospitals, to schools, to government buildings, we have installed floors that have met the most demanding requirements while seamlessly and attractively fitting into the overall design of their surroundings. Shock Brothers floors are at the center of where form meets function. More important than our floors, however, are the people that use them. Our customers are our top priority and customer service starts from the very first email or phone call and continues well after installation. We pride ourselves on the lasting relationships of our customers as much as the lasting, quality workmanship of our floorcoverings. Shock Brothers Floorcovering is an INSTALL certified, commercial contractor. What does that mean for you? 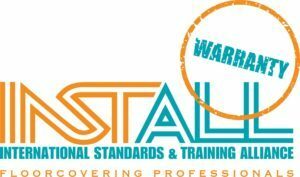 Every one of our employees is trained and tested by INSTALL to deliver an exceptional flooring installation on your next project. Even more, as an INSTALL Warranty Contractor, our work is backed by the only additional, free, extended, third-party and non-proprietary installation warranty in the floorcovering industry.